While I have specific learning outcomes that I must teach I really like the ability to give my students choice in how they learn/master these outcomes. My students are told what they are required to learn. They are told which activities can help them practice and show this knowledge although many of the choices allow my students different ways to show this learning. I also explicitly teach mini lessons around these concepts but I provide them with a variety of choices to learn/master these outcomes. So what were these choices? Before I introduced the choices as a class we played with the iPad app Explain Everything. Each child created their own 2D shape book from items from around the classroom. Here's a sample created by one of my students. After a couple of days of playing with 2D shapes I felt confident in letting my students choose the way they wanted to explore 2D and 3D shapes further. The first option was to learn via Skype. In this choice one of my students gave clues to one of Ms. DeGroot's class via Skype. Ms. DeGroot's class in in Iowa! The clues described the property of a specific 2D shape or 3D solid. The clues may have included, "it looks like a can, it has two circle faces" etc. Several of my students choose to do this activity each day throughout the unit. This is what this choice looked like. The second option was to use the iPad/iPod camera to take pictures of geometric shapes found in our classroom and then to use those pictures to create a "shape" poster using the free Pic Collage app. Again several students choose this option too. 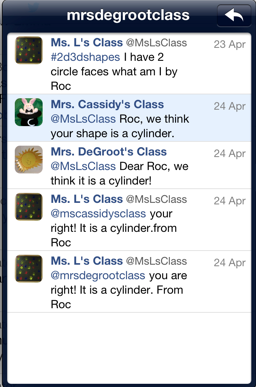 The third option was to tweet out clues about 2D/3D shapes to the hashtag #2d3dshapes. A small number of children chose this option. Here's a sample tweet by one of my students. What I love is the responses that he received from two different classes. I can assure you it made him smile too. 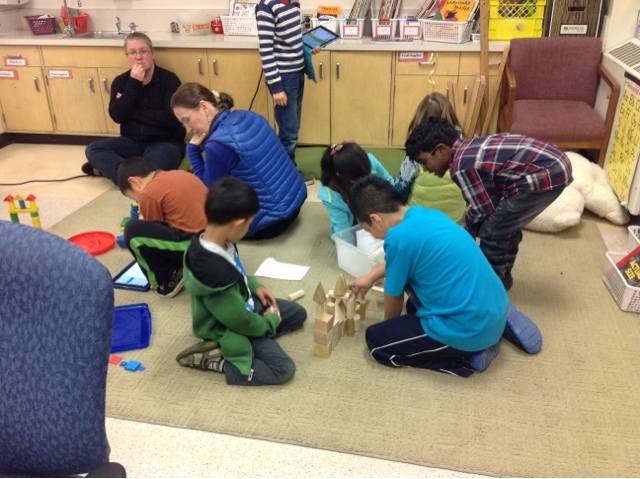 A fourth choice was to build a castle using 3D shapes, and then either count and record the number of each shapes used, or label the shapes used. 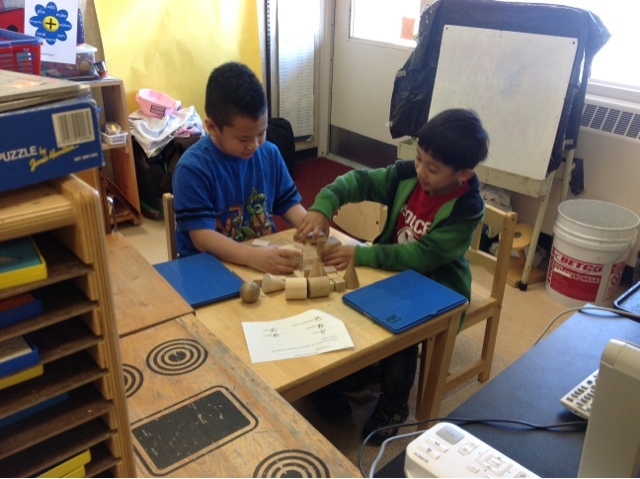 Many of my students enjoyed this option as they love to created and build. Originally I wanted them to created castles, but then realized it didn't really matter what they wanted to created. Here are a couple of pictures of a some of my students creating. And here are some ways they shared their learning through their creations. Another choice was to create an iMovie documenting geometric shapes. Some students chose to take photos and label our official "math" shapes, while others took photos of objects around the classroom. The guidelines were kept loose as I love to see what my students will do. I was particularly impressed by this student because she used four different tools to create this iMove. 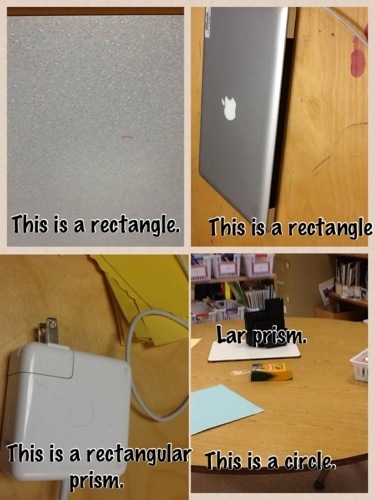 First she used the camera to take pictures of geometric shapes around the classroom. 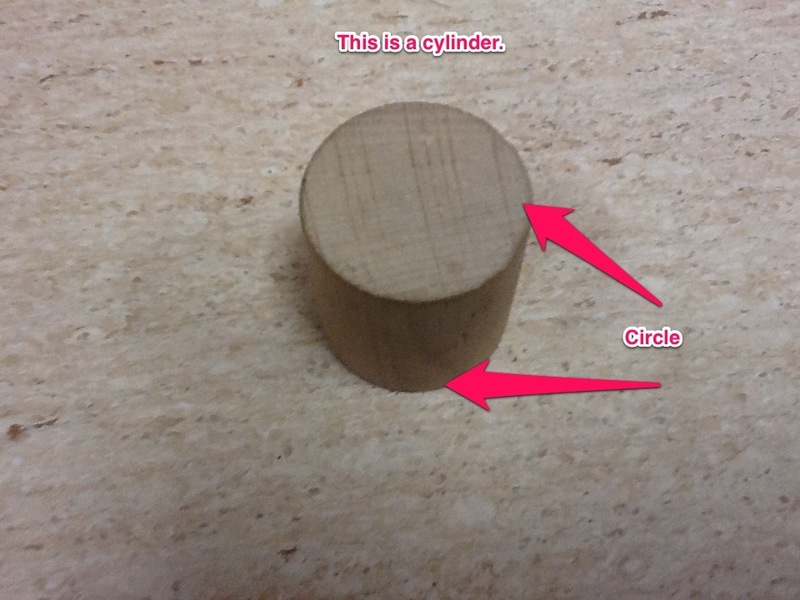 Then she imported her images into skitch, and one by one labelled them with the correct geometric shape. Next she imported those labeled images into the Draw and Tell app and added voice to those images, and finally she put those images into iMovie. I love how she discovered the sounds effects part of iMovie too and added the applause at the end of her video. But the coolest thing of all is that all of this was done independently while I was at a reading conference in Moose Jaw! It is a fine example of how amazing my grade one students really are when I give them the choice to show me what they know in ways that work best for them. Another choice (one that everyone had to do over the course of the unit to show me that could demonstrate their knowledge of the first ministry prescribed learning out come) was to sort objects by a specific attribute and then explain their rule either to me directly, or through a voice recording app. Here's an example of that learning. 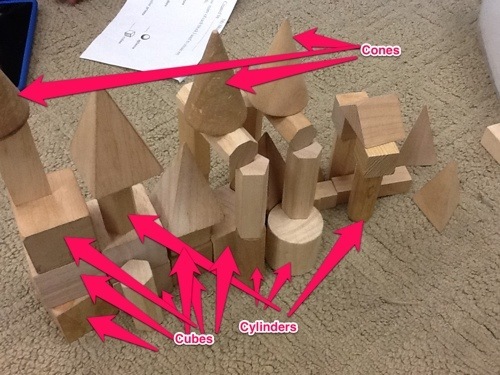 And finally students used different ways to label 2D shapes found on their 3D objects. Needless to say my students continued to inspire me as they took control of their learning. No one did the same thing. Many worked together teaching one another yet all could demonstrate their knowledge when I worked with them on their own. Choice is a very powerful way to learn and I am very thankful that I continue to find more ways to give my students these choices. Are you using choice in your classroom to help better put your students closer to the centre of their learning? I'd love to hear how you're doing this. 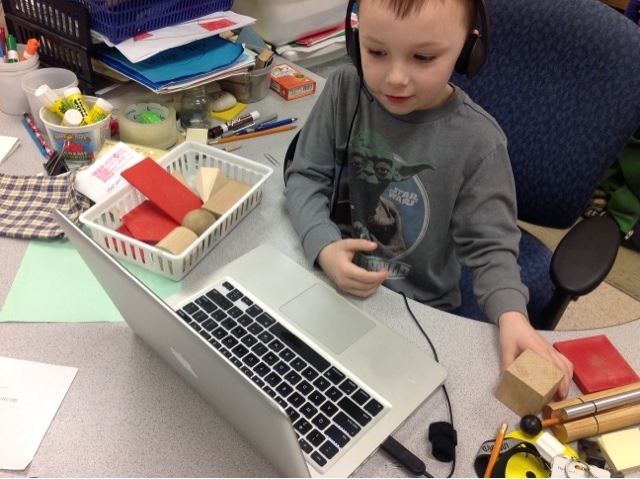 Your students are doing amazing things with technology to demo their learning! Very impressive! Thanks Amy. 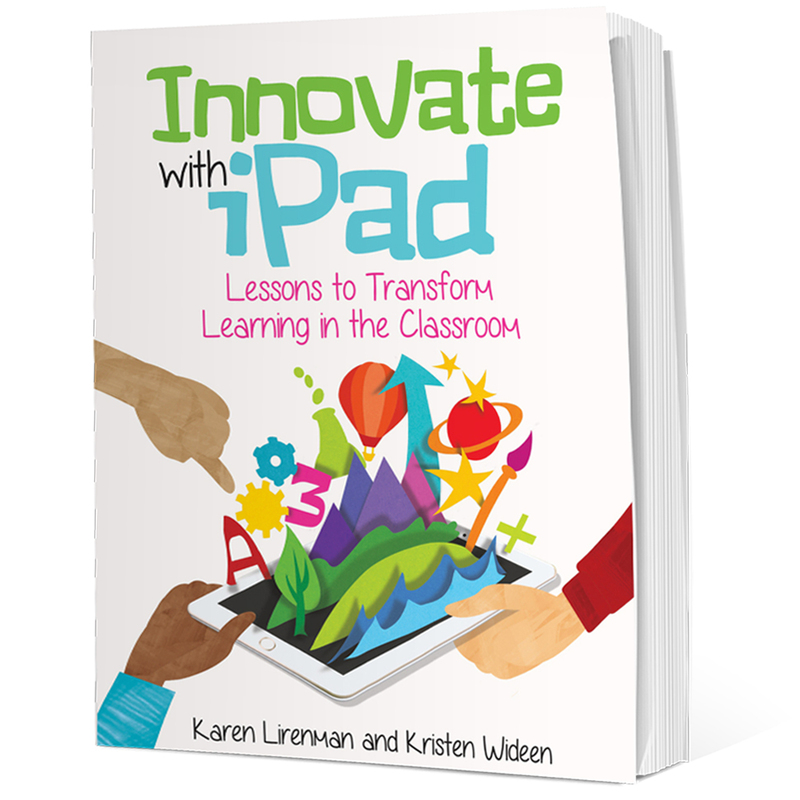 It really isn't about the technology and way more about the learning. In the tub that we keep the 2d shapes for sorting there are some "old school" cut and paste worksheets for sorting solids. I have a few children who did those too which was cool as well. For my and my students the power comes in their ability to make these decisions about their learning. They know that our technology is just a tool to help them show this. I am trying very hard to create a highly engaging classroom for my students. It seems to me like you are there! And I agree that it's about the learning and the different ways you are masterfully allowing them to get there! You rock! Thanks, but really its my kidlets that rock! Karen, I always enjoy what you do with your students. 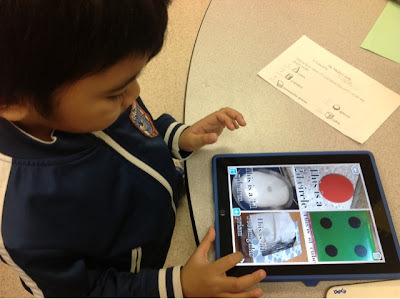 What I particularly loved about this activity (and about this blog post) is that you started with the curriculum expectations and then used the different low-tech and high-tech tools and student choice to get students to show their learning in different ways. Students chose what they wanted to do, which is a key component of differentiated instruction. You made sure though that these choices still allowed the students to meet the expectation, but in various ways. I'd like to share your post with some of the teachers at my school. I think that they would enjoy what you did and how you gave students control over their own learning. Thank you for sharing all that you do! Aviva, it is always about my students and as their teacher it's my job to help them master the curriculum. Thankfully where I work how i chose to do that is still my choice for the most part. I'd be honoured if you shared this with some of your teachers. I've learned because others have shared with me. Thanks for taking the time to leave me a comment. Thank you for this inspiring post. It has come at the perfect time for me. I am about to introduce a final project for my 6/7s in measurement but had not considered giving them a choice in demonstrating their learning. As choice has been at the core of my teaching this year I am surprised that I was not thinking of this as I planned the project. Our students are so much more thoughtful when they have the choice in their learning so again, thank you for reminding me of this through your post. Great timing for me. 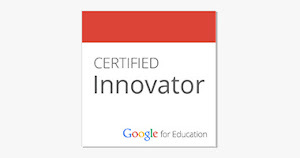 Your students continue to inspire me as an educator - amazing learning happening in your classroom. Love your post and feel inspired to do something similar! Did you set up your own Twitter account or does the school have one? Also,would you be available to Skype with us? We are in Dubai. I look forward to hearing from you! !